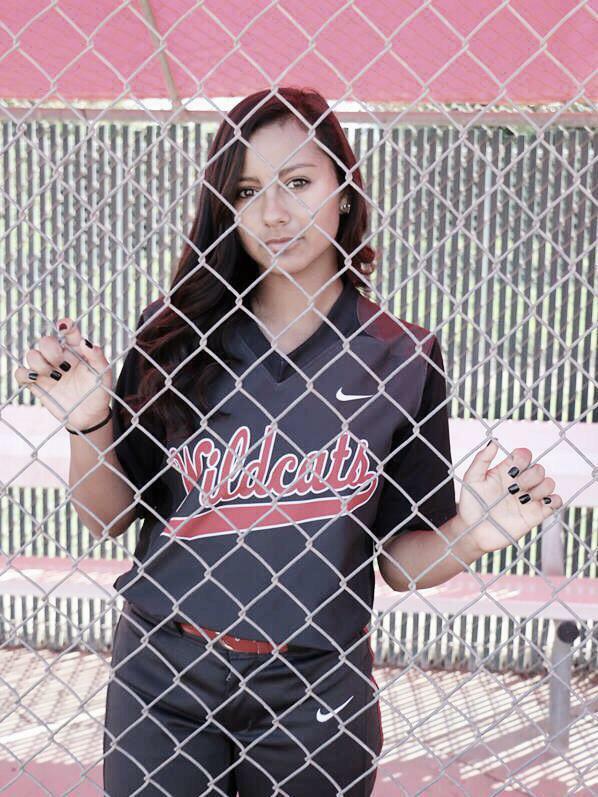 Senior Stephanie Ruelas of Redlands East Valley has committed to Concordia University in Irvine, where she will continue her softball and academic career. 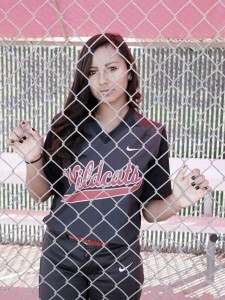 Ruelas will conclude her high school career, following what will be her fourth year on the Wildcats’ varsity team. Going into her senior season, Ruelas has goals in mind that will not only benefit her as a Wildcat but as she prepares for the next chapter in her career. While the Wildcat did draw offers from other college programs outside of Southern California, she stated that Concordia was her first official offer. Ruelas also added that she is wanted to be apart of the universities’ transition into NCAA Division 2. This entry was posted in Redlands East Valley High, Redlands East Valley High School and tagged Concordia, Redlands East Valley, Riley Plogger, softball, Stephanie Ruelas by James H. Williams. Bookmark the permalink.